More Website Templates @ 0 July 30, 2012! New. 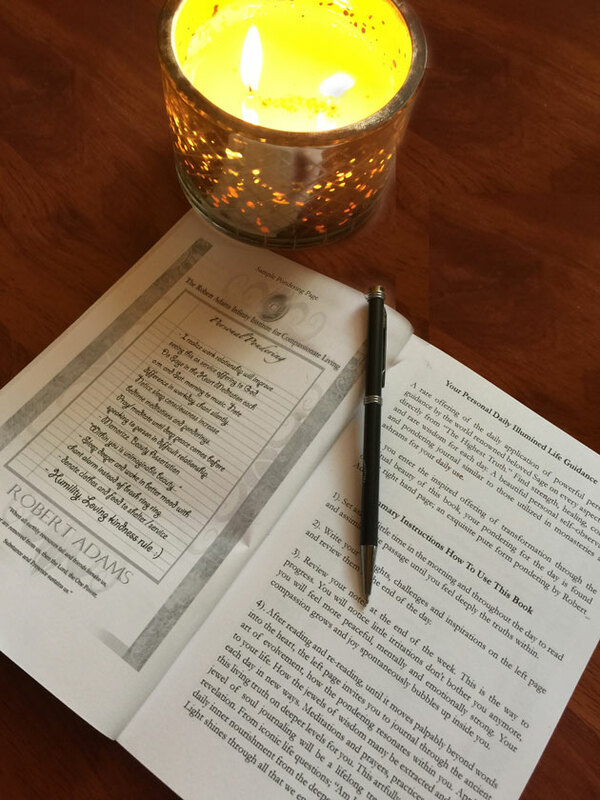 A beautiful personnel spiritual journal accompanied by the most requested powerful daily guidance pondering quotes of the beloved sage. The quotes from Robert Adams gently presented in this beautiful book are imbued and charged with his own direct illumination experiences. Pondering deeply on these words lifts the human spirit into the realms of truth and unification with the illumination experience itself. His own blessings on those he presents his experience to fill the often vacant space between ‘reading’ and experiencing, felt deep within as compassion and omniscient love. 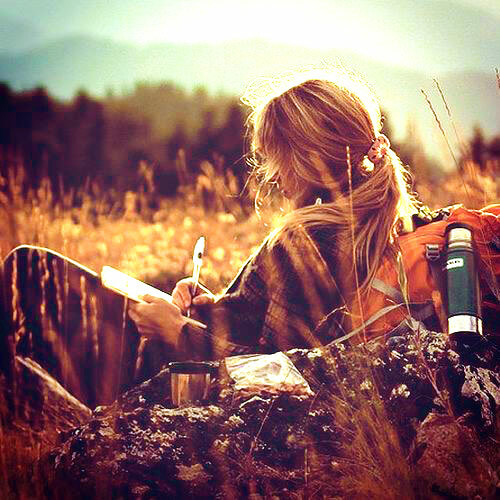 Personal pondering, observation and private notes on spiritual progress and vision in self observation, character illumination, daily joy and practice notes of progress. Your personal journal appears for writing on the left side with the accompanying daily illumination by Robert Adams on the right side. 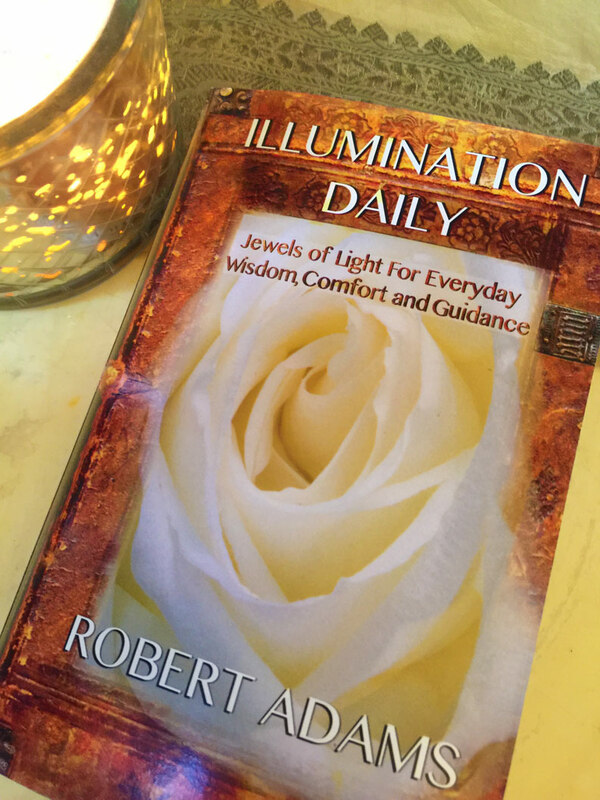 Exquisitely expressed in the jewels of sacred living transmissions by Robert Adams, this spiritual journal book is a rare and beautiful life- long keepsake and personal gift for anyone on the path to true inner illumination in daily progress of personal unfoldment. "Scrutinize yourself daily. Observe your thoughts and actions. Do they reflect your true self? Loving kindness harmony peace? 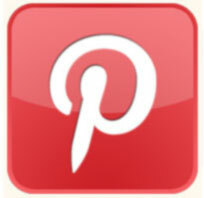 This is one of the first signs of Spiritual unfoldment." This format is similar to those utilized in temples, ashrams and hermitages, in spiritual reflection. Surprise inclusions for creating "A special sanctuary to ponder." are offered in loving brotherhood. A beautiful, illustriously transmitted gem of inspiration with classical art for portable or mounted upliftment, meditation and pondering. A rare opportunity to incorporate the actual words of a beloved sages own experience of illumination in direct sharing in differing from intellectual thoughts, philosophy or topics of theology. "Become the words." 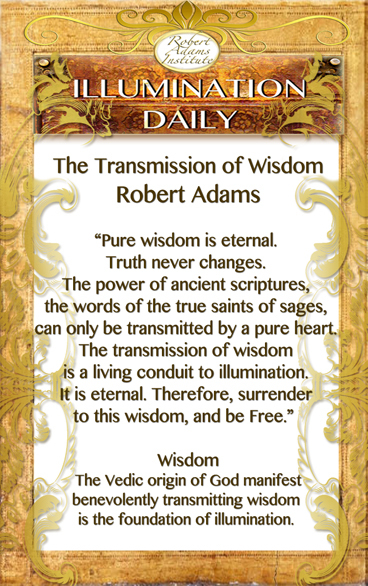 “The Robert Adams Consciousness Card, featuring the 'deeper teachings' of the Vedic and mystic roots of Robert Adam. 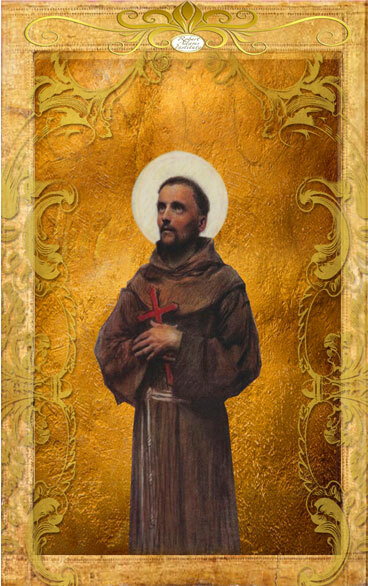 "I began in Mystic Christianity." The original classic 'hard top' waterproof illustrious meditation cards utilized in The Robert Adams Classes. :Divinity Shines By Itself" For who Knows, who shines with the light of God, he needs not announce his spiritual stature. His deeds and words reflect only loving kindness, benevolence, selflessness. Divinity shines by Itself. 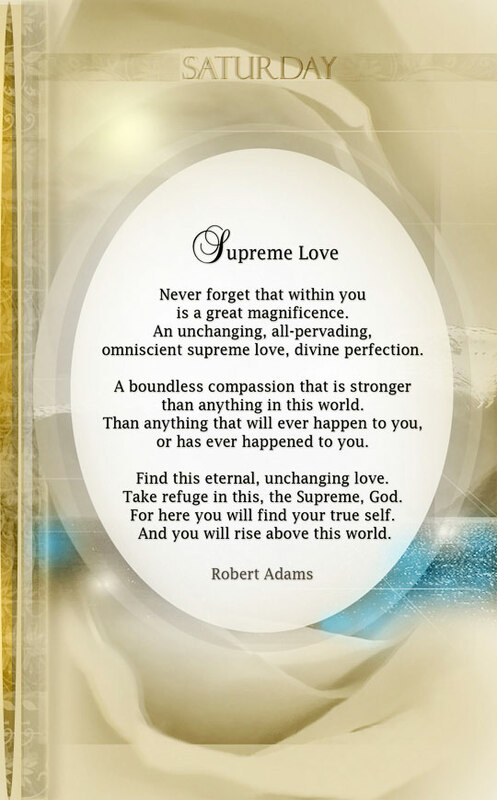 Richly hued, classically illustrated powerful inspirational imagery of supreme caliber as utilized for generations of spiritual aspirants, these beautiful jewels of infinite light are hard top vinyl, desktop/purse portable cards for instant upliftment in ‘The divine connection’ with the deep words of Robert Adams. 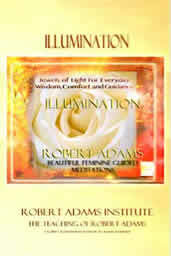 Perfect for pondering throughout the day as mind and senses are immersed in the Truth of Robert Adams. Exquisitely beautiful‘hard-top inspirational ’ contemplative Cards (strong glossy plastic non –bendable, wrinkle proof, waterproof) of non- creasable sturdy long lasting thick /plastic are wallet and purse size for daily sized portable pondering and meditation cards. Continue your practices throughout the day immersed in sacred imagery of God as referred to by Robert Adams, for instant upliftment and attunement to the Eternal throughout the day. 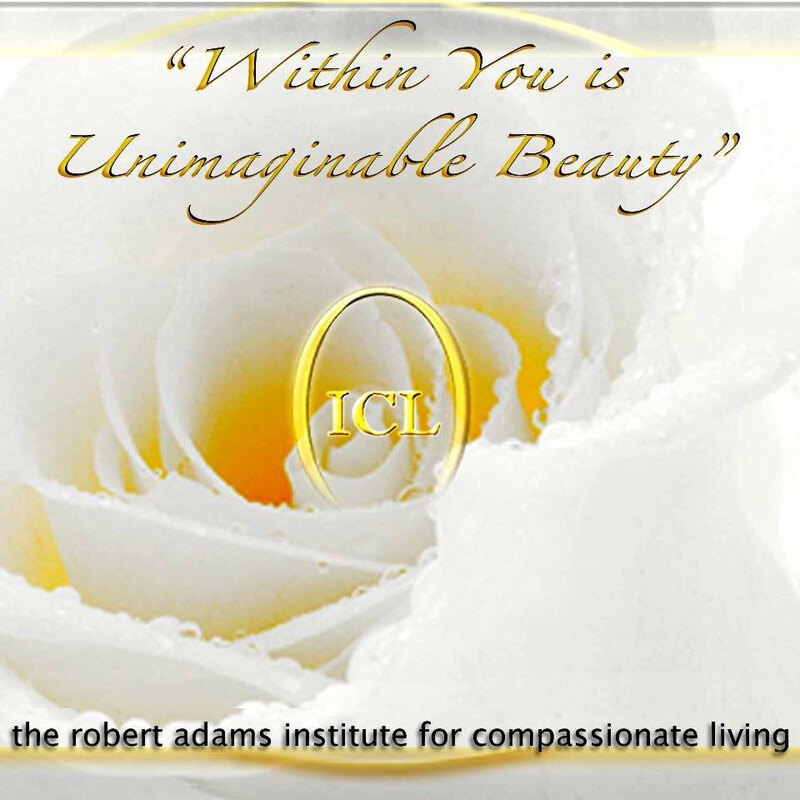 The original Class Series presented the Robert Adams Contemplative Cards is once again available due to student request for portable, 'take anywhere' daily instant upliftment and attunement with the beauty of eternal Truth. 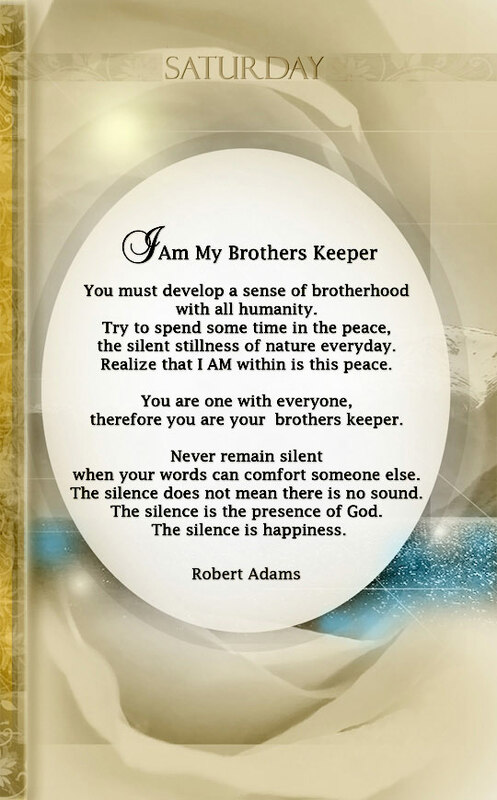 The back of each beautiful card transmits a powerful, deep Teaching of Robert Adams in his sensitive, palpable uplift of consciousness, shared specifically in response to Inner Circle and University personally shared inquiries "Keep your mind of Truth through the day." . Home meditation area, alter, bedside, wall mounting. 1. How do I know if I am truly progressing? 2. What are the signs of Spiritual unfoldment? 3. How will I know if I am "reaping the fruits of my efforts"? 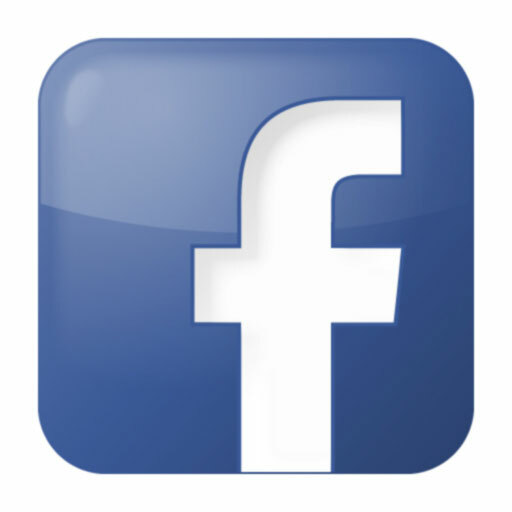 4.How do I record my spiritual experiences, for deeper understanding? 5. How do my dreams and thoughts reflect my spiritual progression? 6. How can I incorporate the Teaching of Robert Adams into my personal relationships, career, parenting, studies, stress- relief and conflict resolution? 7. How do I create a sanctuary environment of peace and harmony to "digest" his jewels of guiding wisdom? A beautiful feminine guided, soothing immersion in the pure meditation ponderings in uplifting attunement. Relax, as the living transmissions of Truth of Robert Adams echo of eternal, unchanging sparkling peace, infinite Good, as "The happiness comes bubbling up." 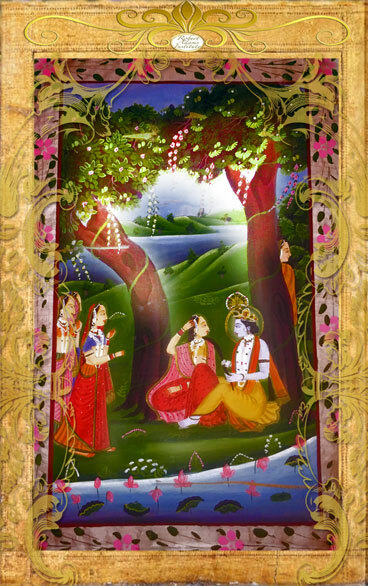 His gentle portal to the infinite through omniscient love, illuminates our moments, days, life. 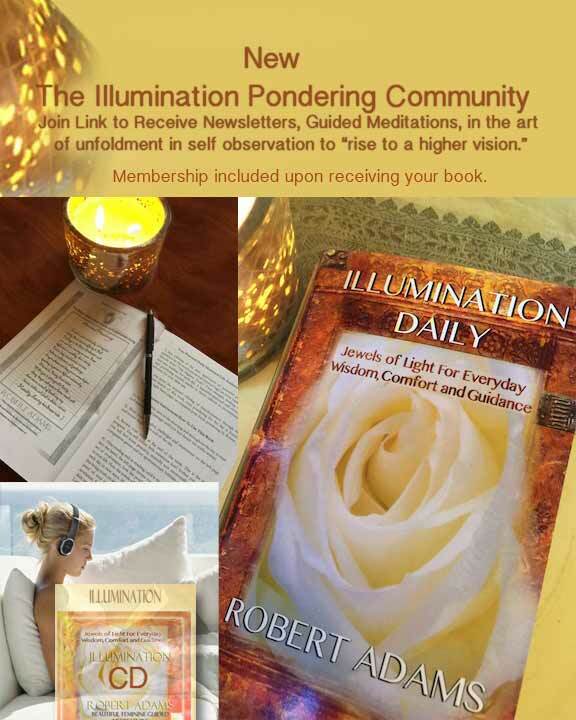 The Illumination Daily Studentship Circle includes membership to the Robert Adams Daily Illumination Facebook Student Guidance with daily Lessons, guided meditations and the original techniques in joyful, gentle self -observance, diving deeper into the peace that does not change, applying spiritual securitization within the joy of authentic unfoldment, The Inner Circle Meditations of Robert Adams, Questions and Answers, Daily reference to your illumination book journal, with a morning meditation, journal guidance by monastics and twenty- five yr. Robert Adams own teachers, and a focused fellowship of application in warm welcome to "reap the fruits of your effort's, see a practical change in your life, guided by "The Power That Knows the Way." "Anger, moods, depression, are transcended, as we experience the Light of a Thousand Suns within. You will see the response. You will experience a peace that does not change. The light that is the substratum of all outer experiences will emerge. And your true nature of loving kindness, humility, laughter, joy, peace, benevolence will emerge, as Ultimate Reality. But you must make the effort. Each day, observe yourself. Thoughts. Actions. Rise above the nature of man's inhumanity to man. Joy will ensure."